This cooking session was born out of wanting to create a couple recipes and needing to use up some apples and strawberries that were on the verge of destruction. I have a hard time throwing away food, but especially fruit because it’s so crazy expensive. 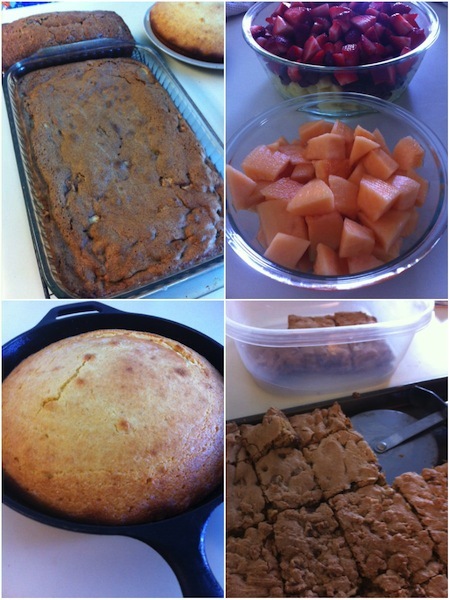 The strawberry bread was the first item on the agenda because I knew it would take the longest to cook. 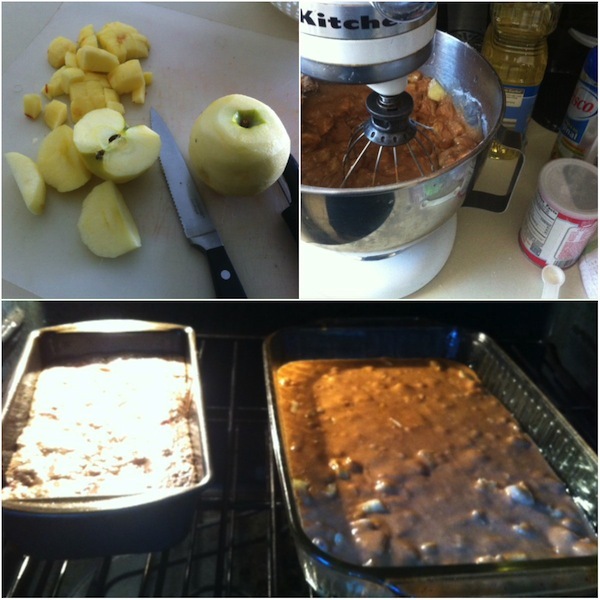 Once it was in the oven I whipped up the apple brownies. It was perfect timing because they finished cooking at the same time! 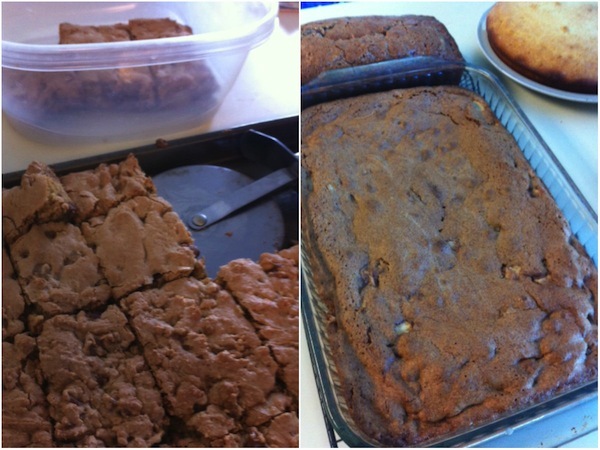 While they were in the oven I washed the dirty dishes and made the dough for the chocolate chip cookie bars. It really is so much easier to make bars than cookies, plus they taste exactly the same. 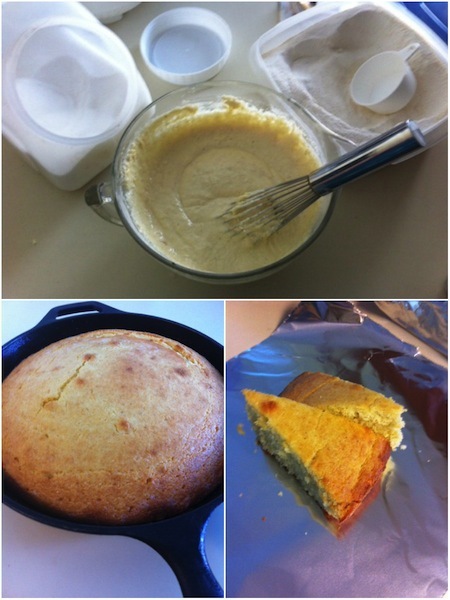 I’ve been wanting to make some cornbread so it was a no-brainer to add this recipe to my cooking session. Even better than that, I pulled a few ingredients from the freezer and threw together a crockpot full of chili to pair with the cornbread for tonight’s supper. This entire cornbread recipe is way too much for us at one meal, or even two. So, I put the majority of it in the freezer in two piece portions. It’s a bit ironic that I had fruit that was about to go bad and I’m also making a fruit salad. Fruit gets eaten a lot faster around here if it’s chopped up. 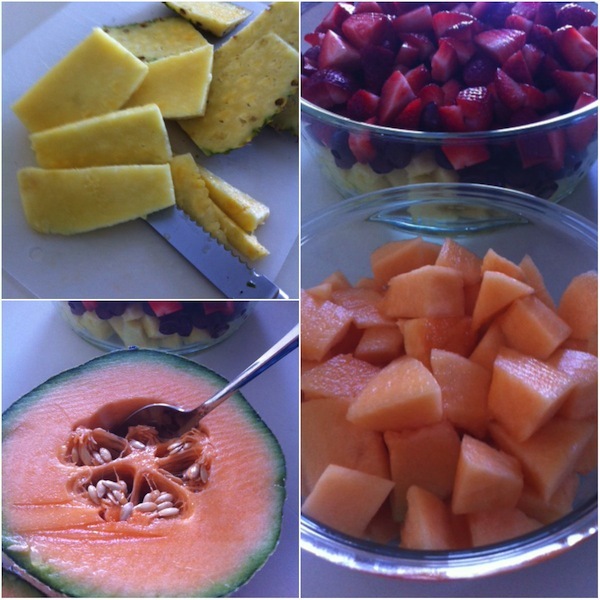 Just in case you’re wondering, I had to leave the cantaloupe out of the fruit salad because Trent’s not a fan. 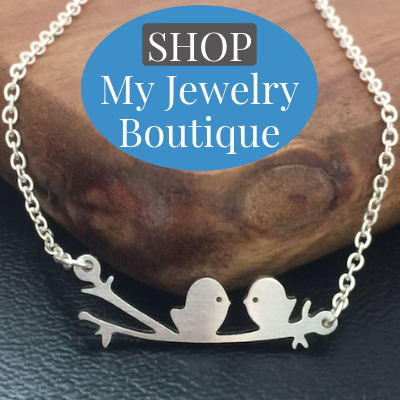 More for me! One trick I’ve learned when making fruit salad – if at all possible have a layer of another fruit between your strawberries and pineapple. This keeps your salad fresher and makes it last longer. Here’s another trick I use. 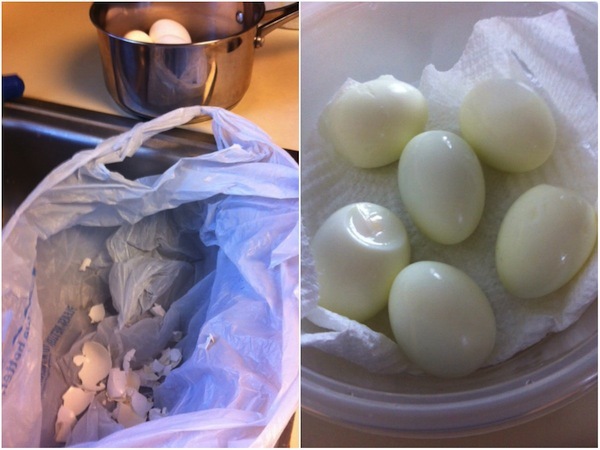 When I peel my boiled eggs, I put a grocery bag in the sink and put the shell directly in the bag. Then when I’m done peeling all of the eggs, all I have to do is pick up the bag and put it in the trash. It’s super easy clean-up. The majority of the cooking session items went into the freezer. I mean, there are only so many sweets that two people can eat at one time. This cooking session took about two hours! 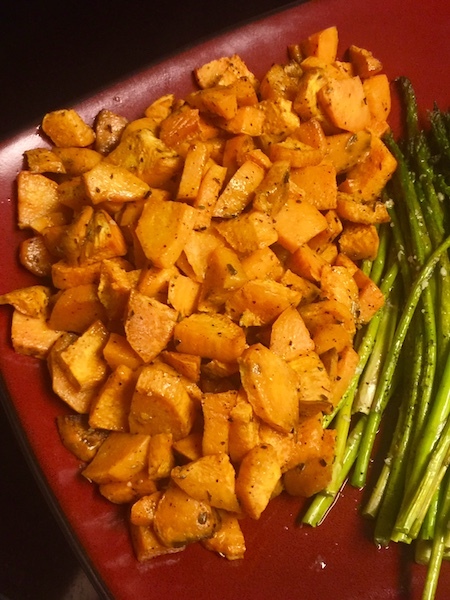 What have you made at your recent cooking sessions? Everything sounds delicious! I love chocolate and cornbread!